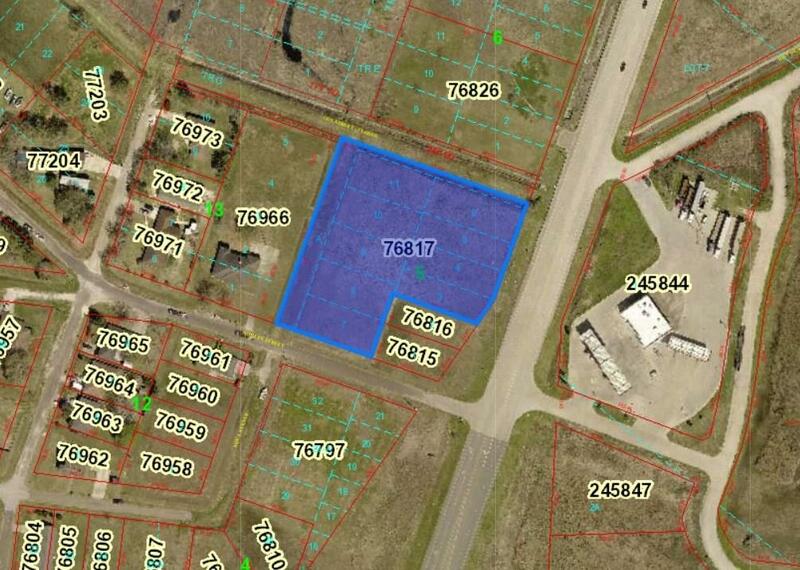 With almost 1/2 acre on this lot, you can build your dream home on this prime west end location. 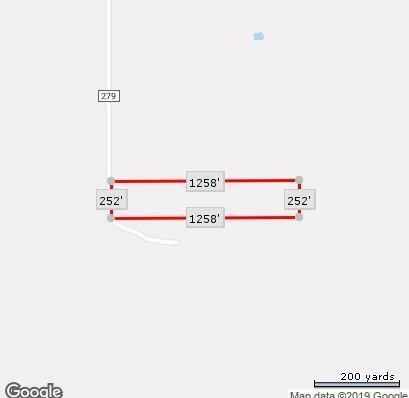 Nice rectangular tract with 545 ft. frontage on CC Road. Some pasture and some wooded mixed. Good topography. 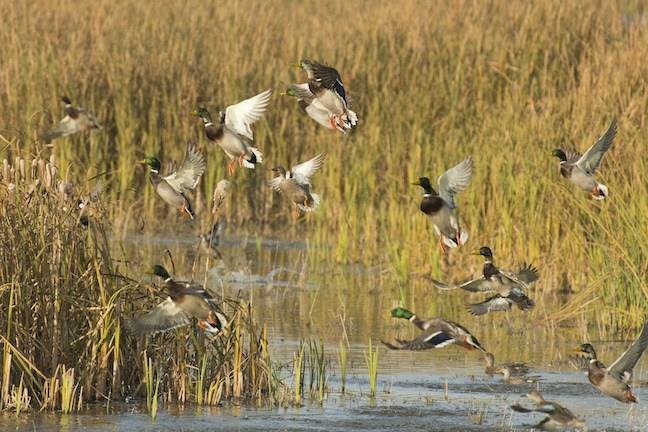 Perfect Hudson land location! All it needs is your dream home. Land is already improved. 2 sides of pipe fencing. 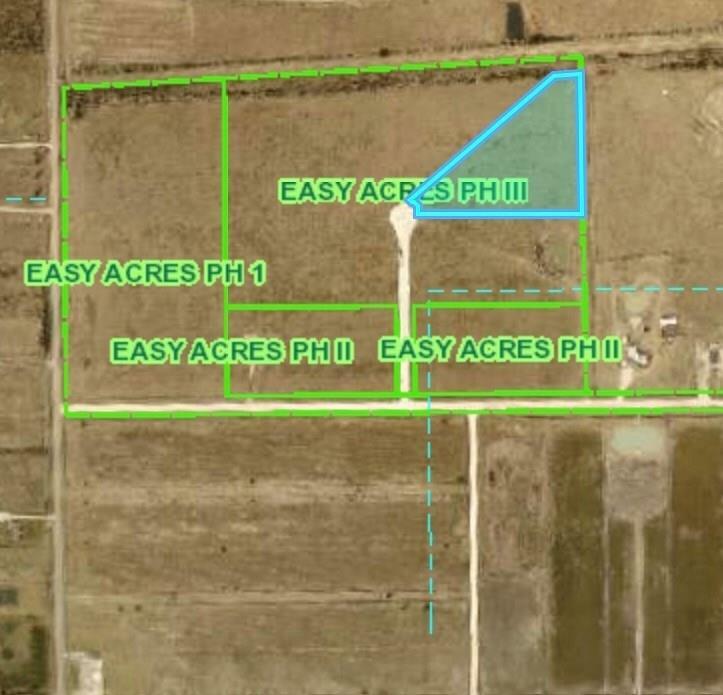 The acreage amount is an approximation and will need to be confirmed with a survey. 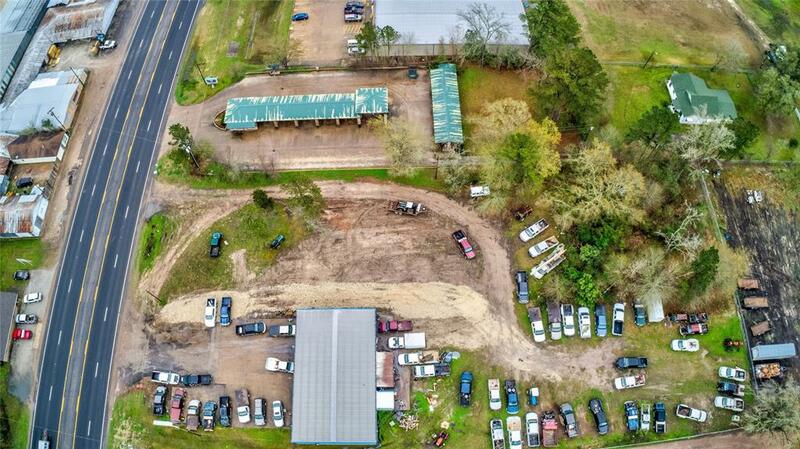 Approximately 240 Feet of frontage on Tulane Dr. Zoned Local Business. 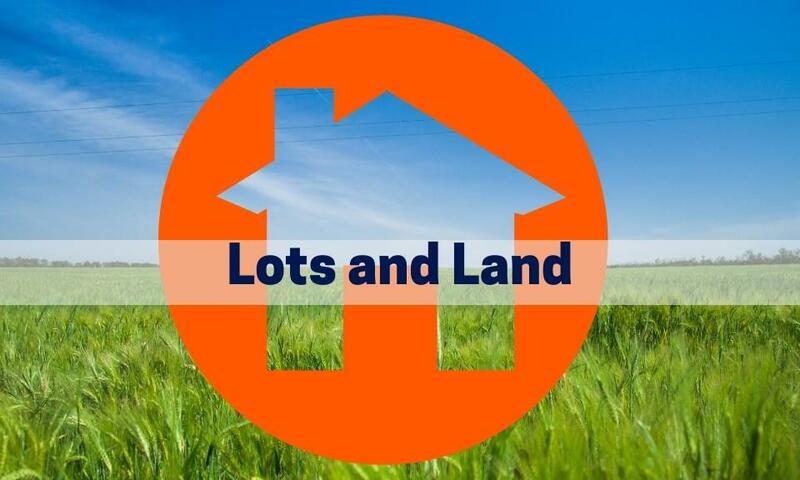 Great home site! 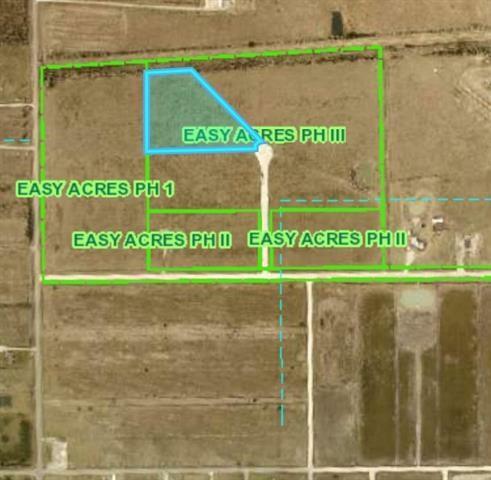 .5651 acre to build your new home. 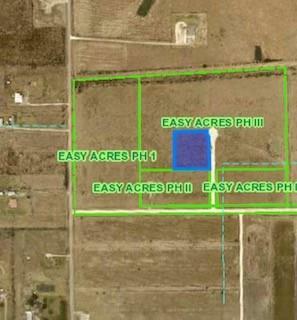 Over 23 acres of unrestricted land in Central ISD! 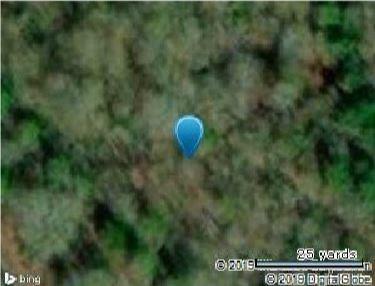 This mixed wooded property is located in a rural location with endless possibilities. 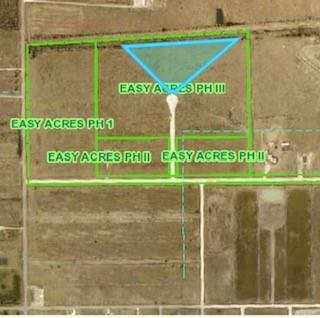 Great opportunity for agriculture or a new home site! 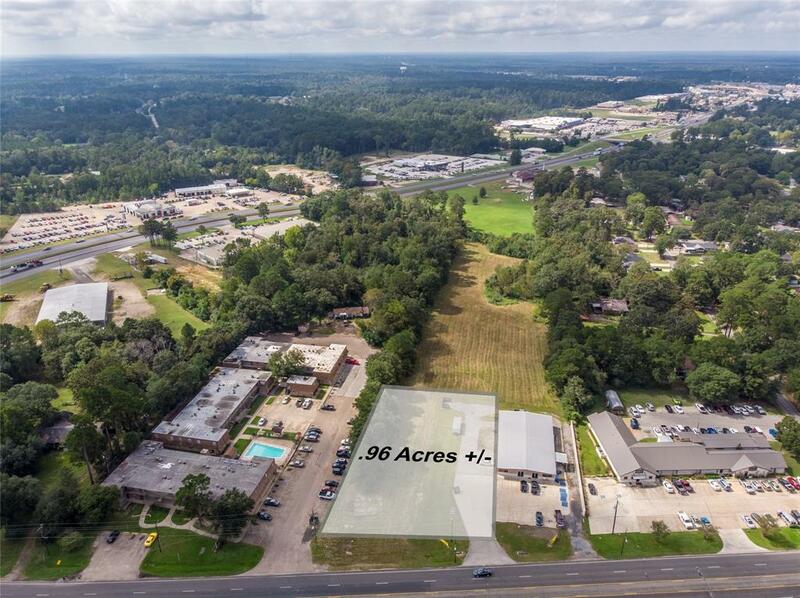 20 Acres with 800 feet of road frontage on Martin Luther King Jr. Blvd. 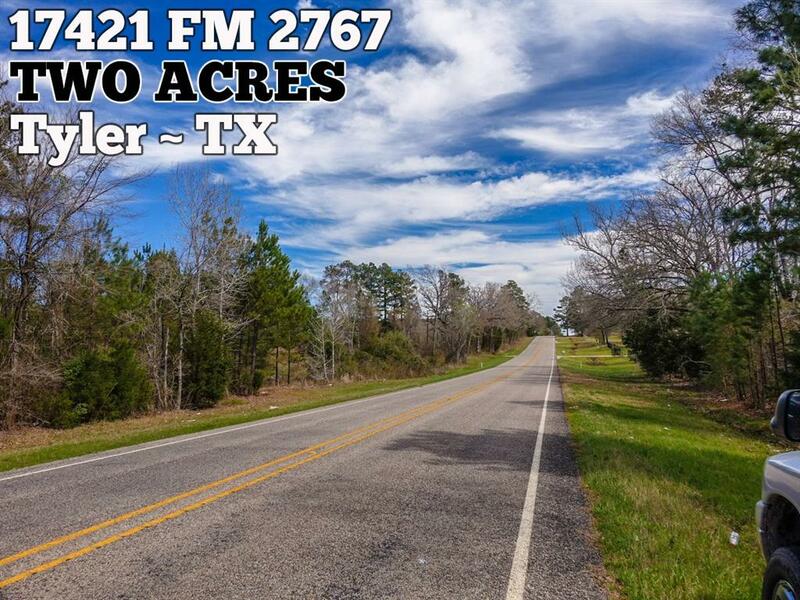 Easy access to North Loop 287. 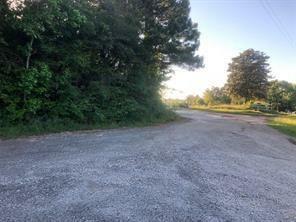 17.7 ACRES OF LAND THAT IS CLOSE TO TOWN WITH PLENTY ROAD FRONTAGE AND UTILITIES. THIS IS A GREAT PLACE TO BUILD !!! 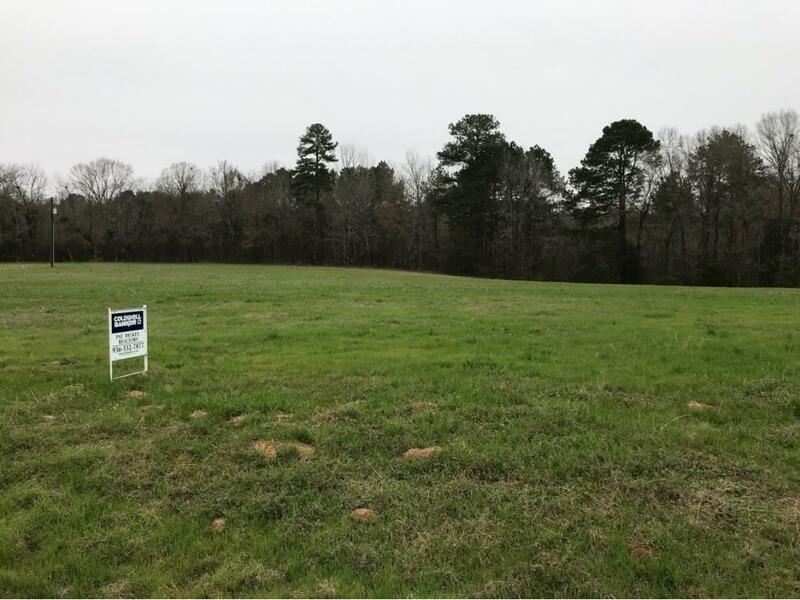 Residential lot in the Deer Trace Subdivision and on the the golf course. 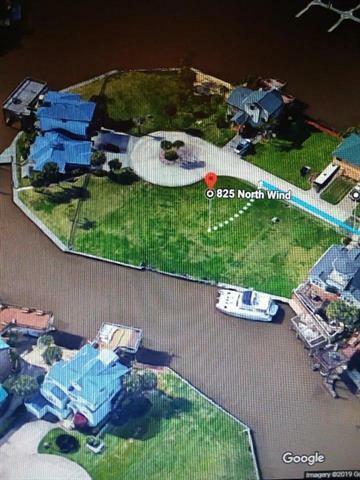 This lot has a few trees and a great backyard view. Restricted area with large beautiful homes all around. 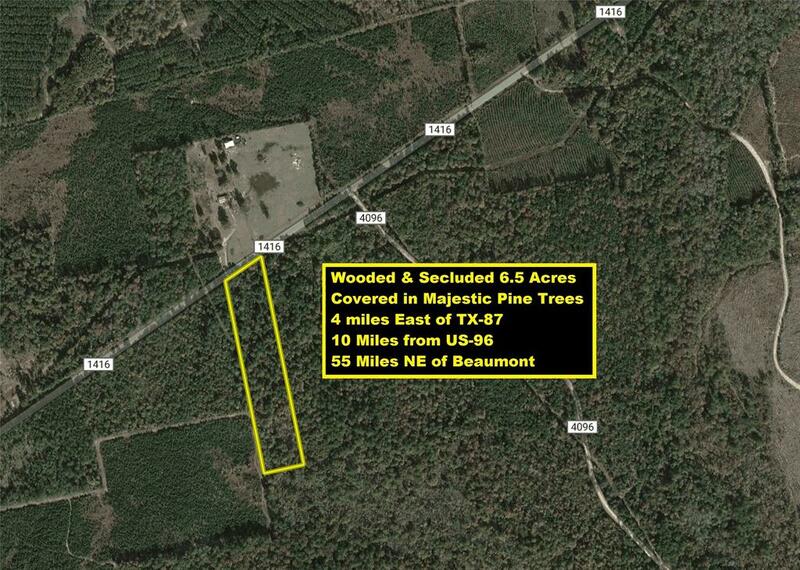 Build your dream home on this 5 acre property located in Hamshire Fannett ISD. 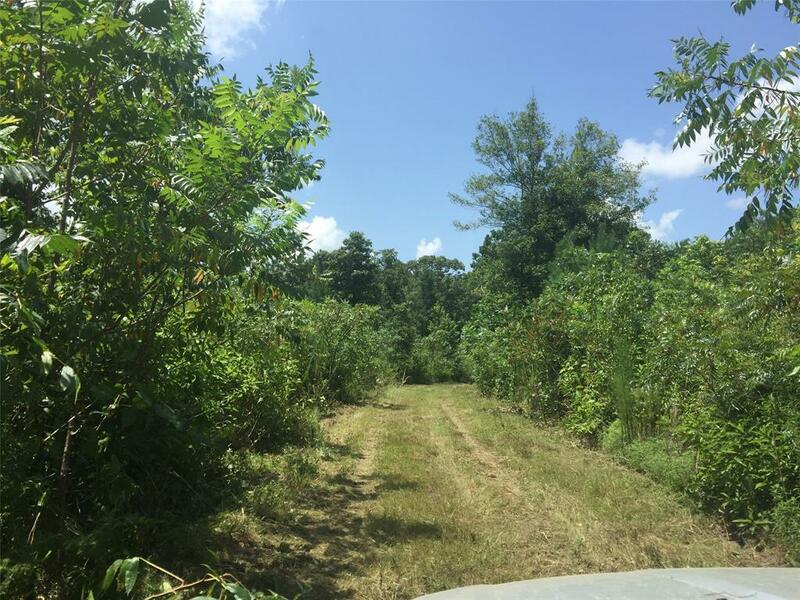 Build your dream home on this 5.48 acre lot in Hamshire Fannett ISD! 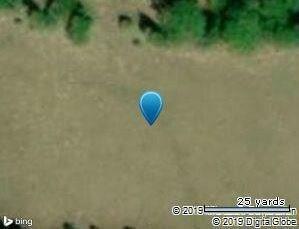 Unrestricted 2 acres deep in the heart of Hamshire. 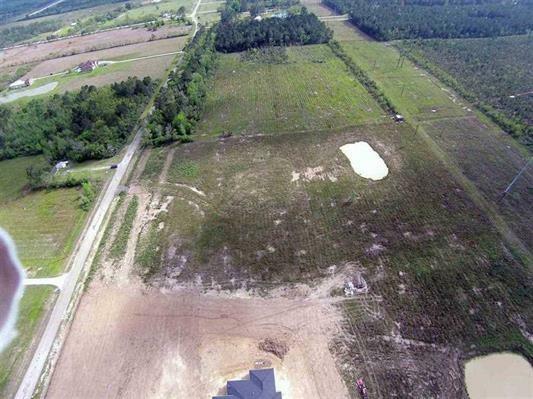 Land is cleared and ready to build your dream home! 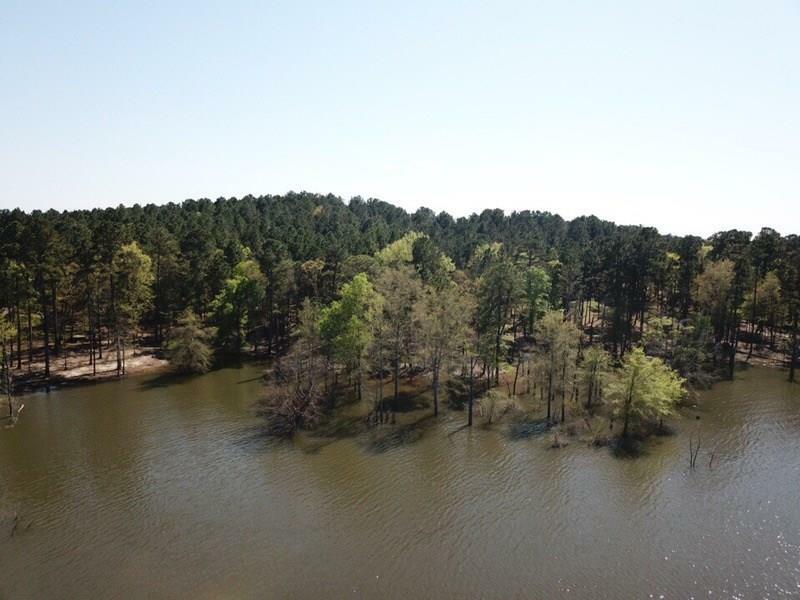 Beautiful 12 acre tract of land in Huntington ISD! 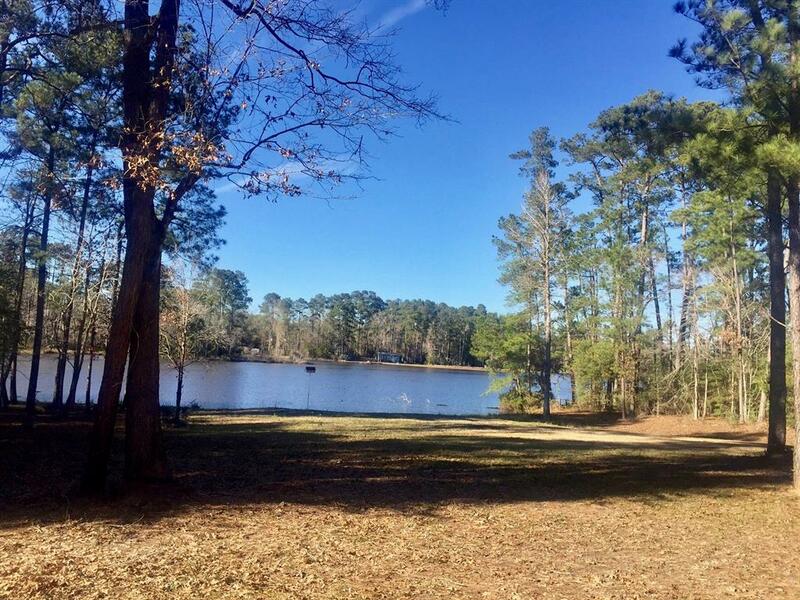 Land has no restrictions, and is ready for you! 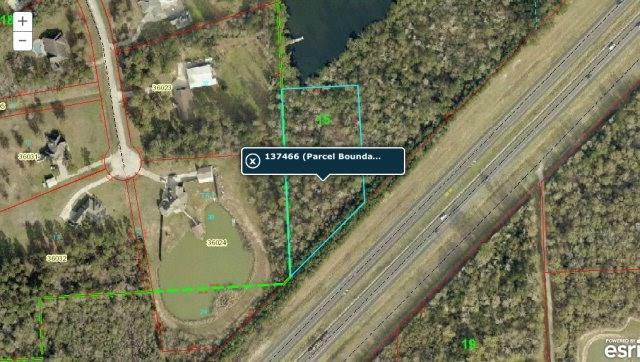 Partially cleared with pond and natural spring. 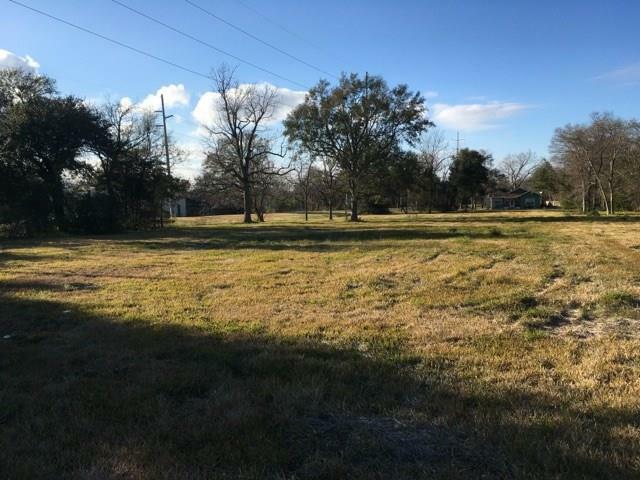 Perfect place to build homes, or investment properties - 2 lots without buildings in a quiet neighborhood. Wooded, Don't miss this chance! 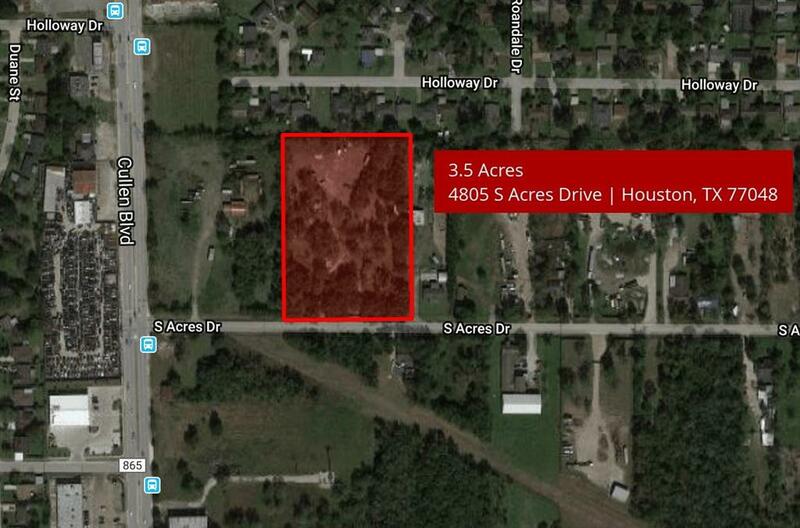 Almost 3 ares of land located off of Daniel McCall Drive & Hwy 59 South. 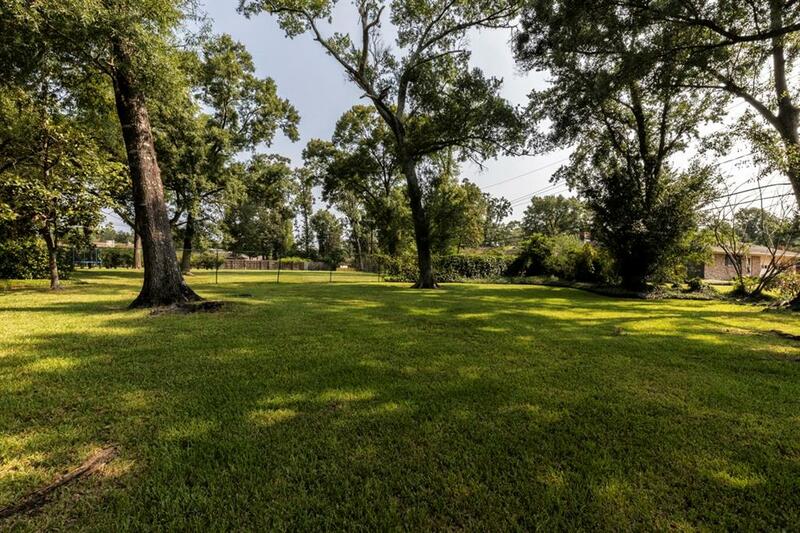 This property has lots of mixed trees & located near shopping and Angelina College. 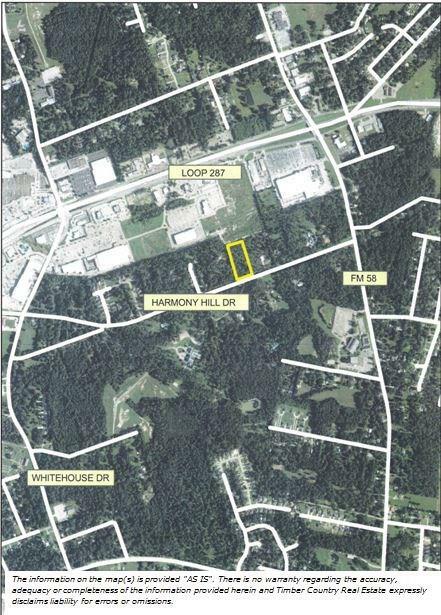 4.286 acres, level, in a high traffic area, close to medical district, Post Office, Banking, & eating. House on the property is considered to be of no value. Owner will assist in zone change. 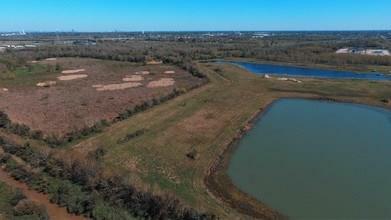 4.028 acres on Loop 287 West. 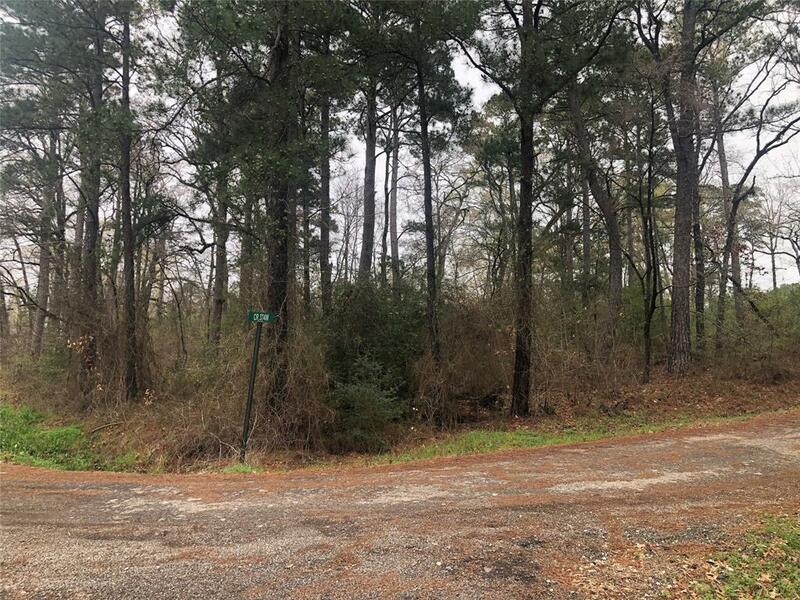 Rare offering for this area of lufkin with 2.168 beautiful acres on Harmony Hill Drive to build your dream home! 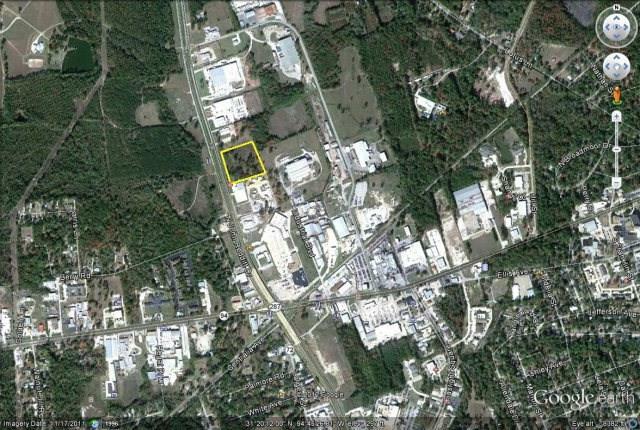 Great commercial land, directly off of Loop 287 & Hwy 69 North. High visibility! 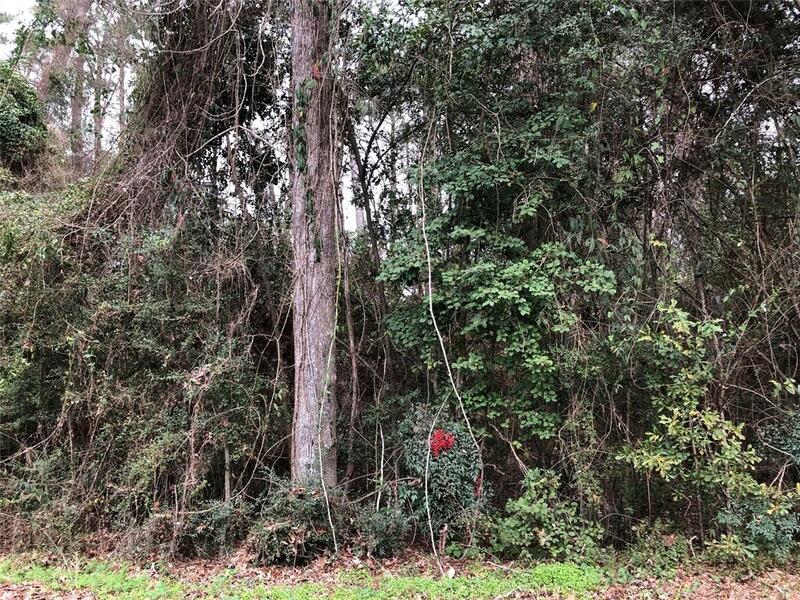 Great lot in the middle of town to build your new dream home. Don't miss out on this great lot!!! 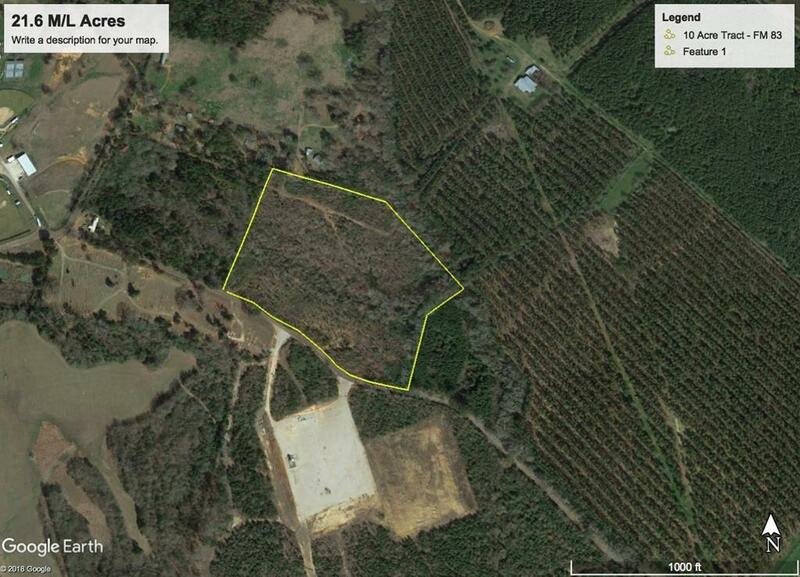 Un-Restricted Agricultural Undeveloped Land. Great to build on. Survey available. 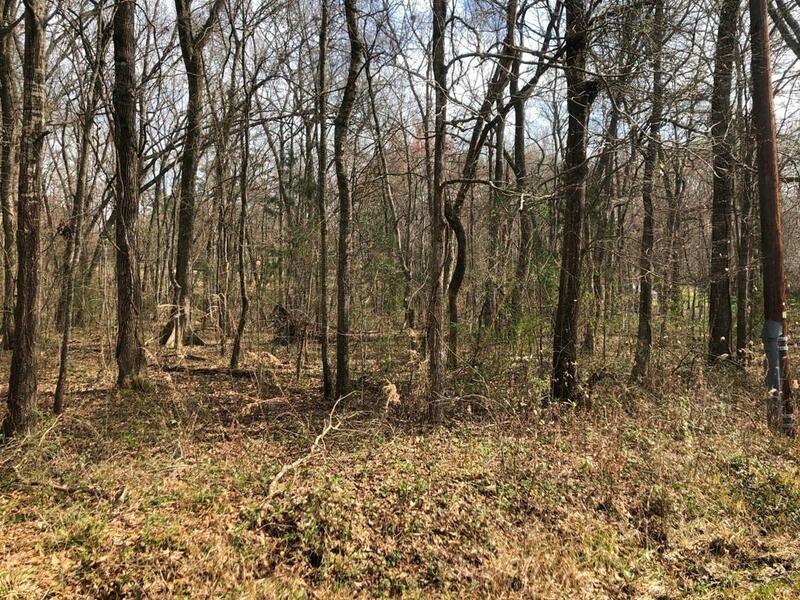 Unrestricted wooded lot in Etoile in the Branch Hollow Subdivision. 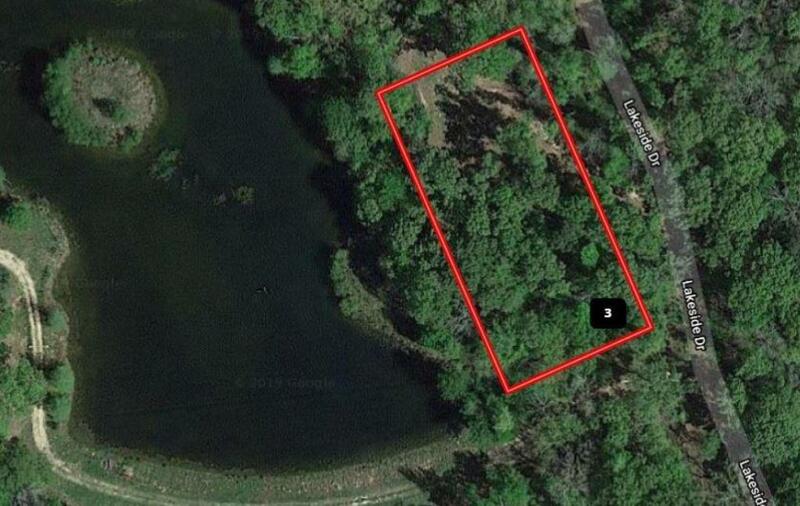 Property is estimated to be approx 0.50 acre. 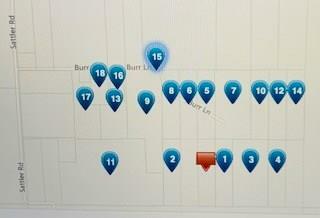 Must be surveyed to determine exact property lines. 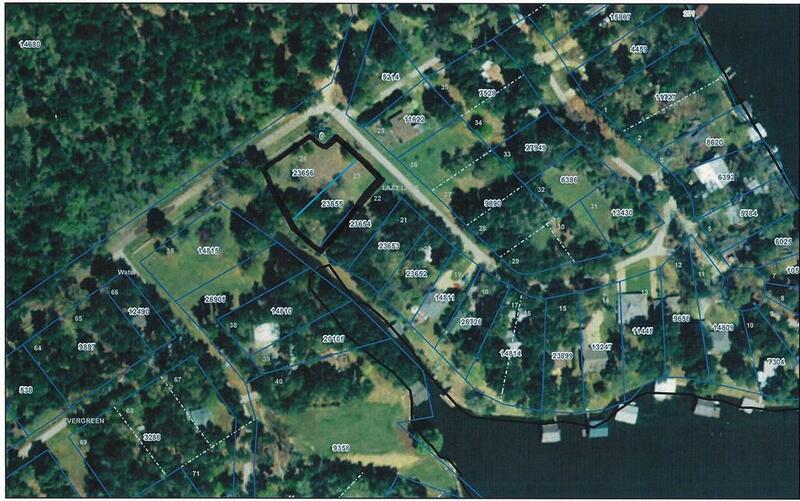 There are four septic hookups for travel trailers ect, a concrete slab ready for a house, and a pond with an island. Truly a beautiful property! 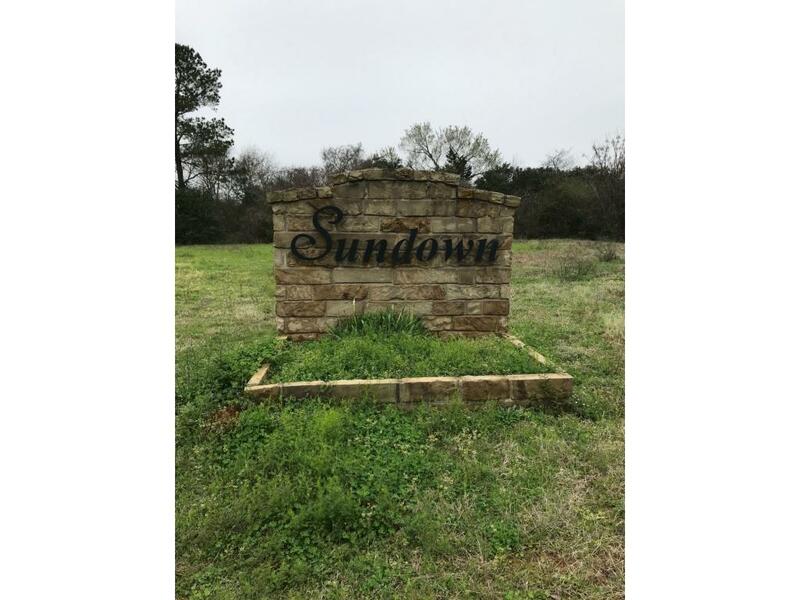 Don't miss out on one of the last lots in Idlewood. 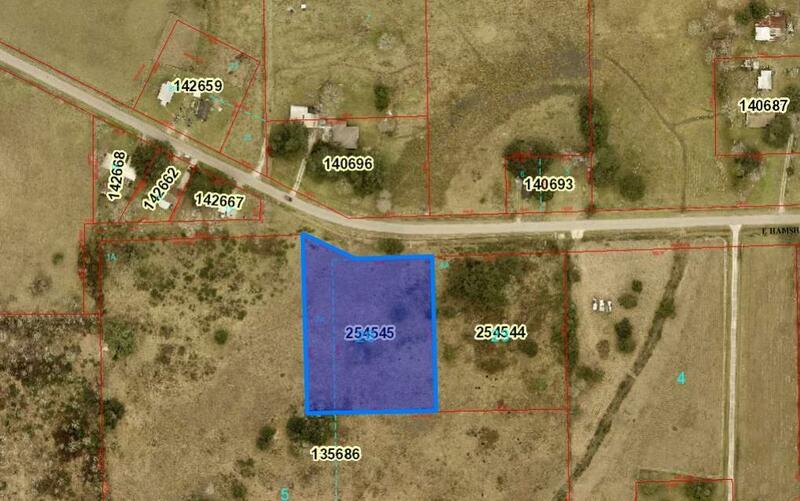 Great flat lot on over half acre in Central ISD. 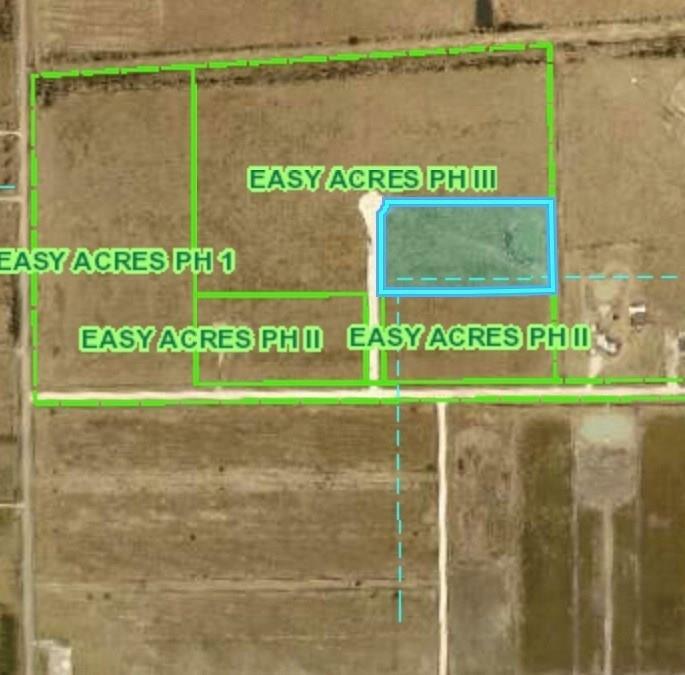 Come build your dream home here!